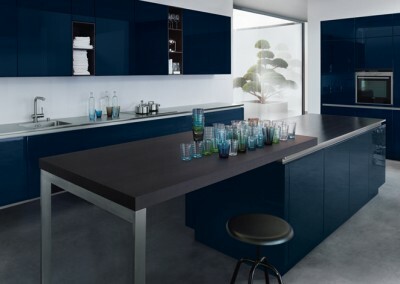 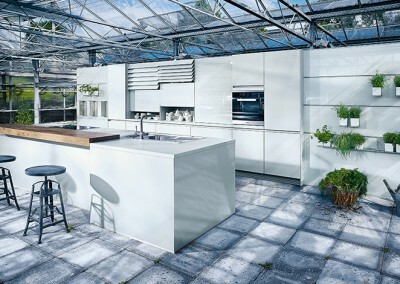 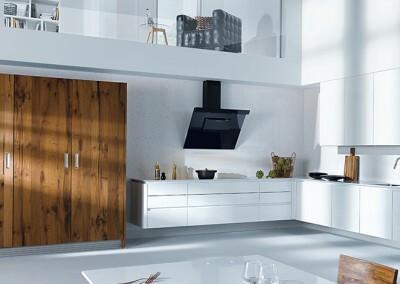 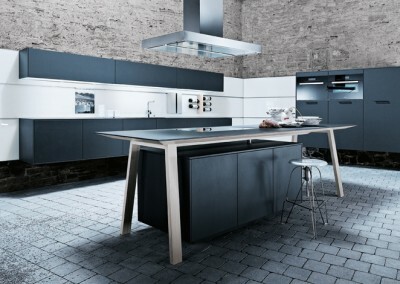 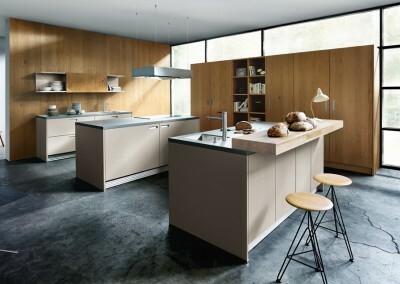 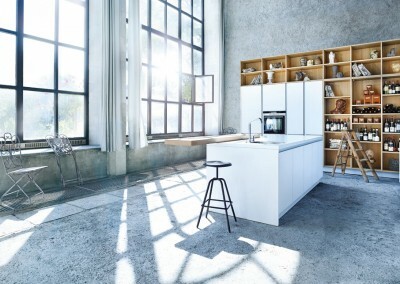 Next kitchens are built by Schuller with the aim of making high-end design and top-quality production available at affordable prices. 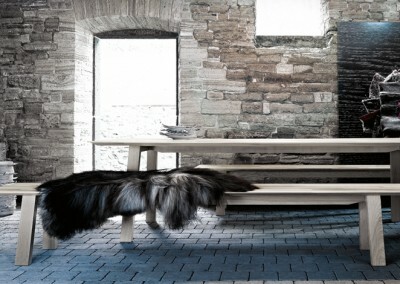 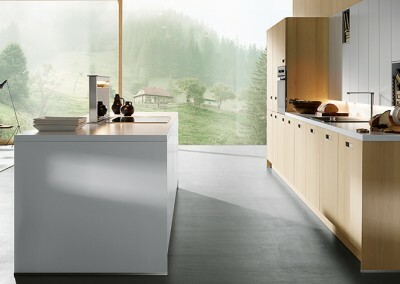 A grid system of heights and widths provides almost infinite variety and the award-winning designs are sustainably-produced and more minimalist in style. 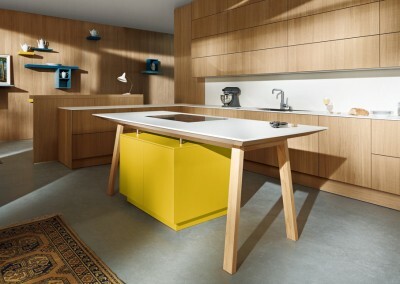 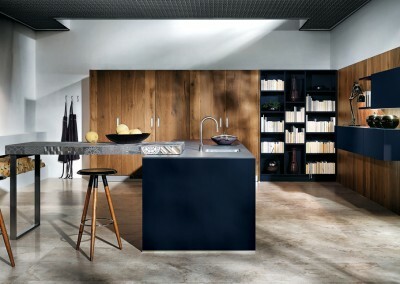 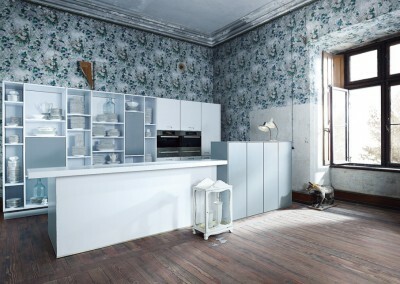 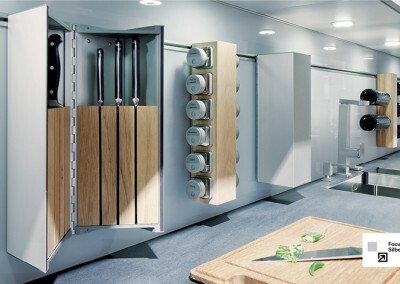 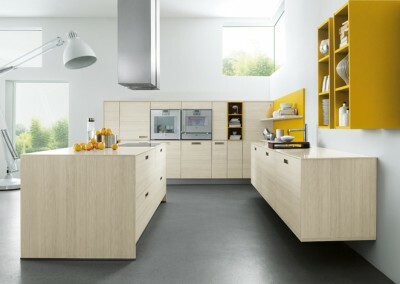 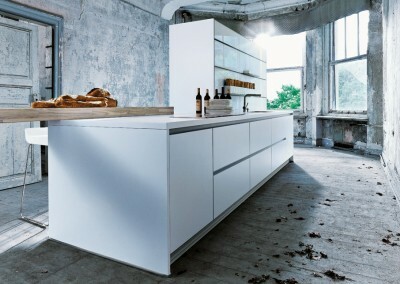 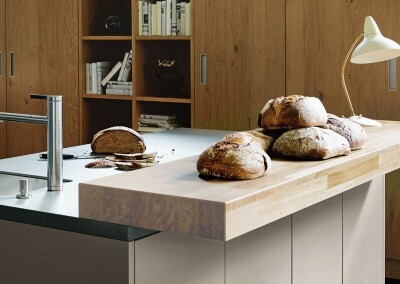 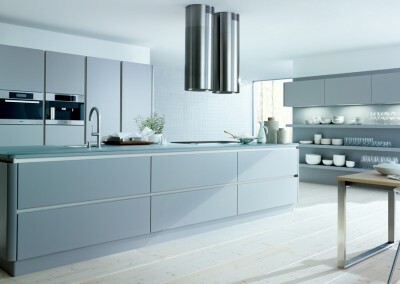 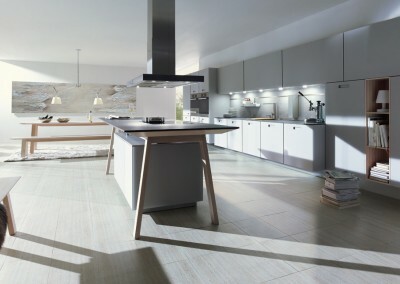 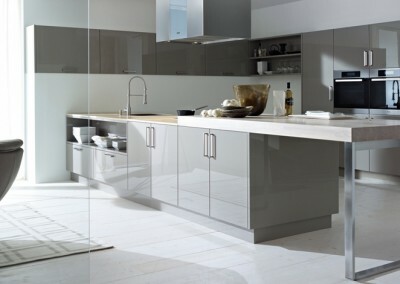 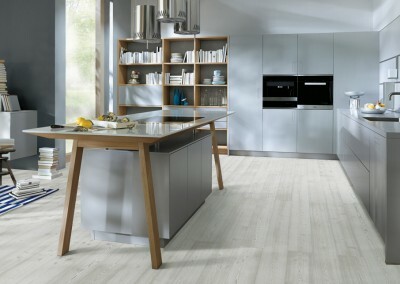 Next kitchens are available in the new TIP-ON touch opening system, presenting an elegant, streamlined look.